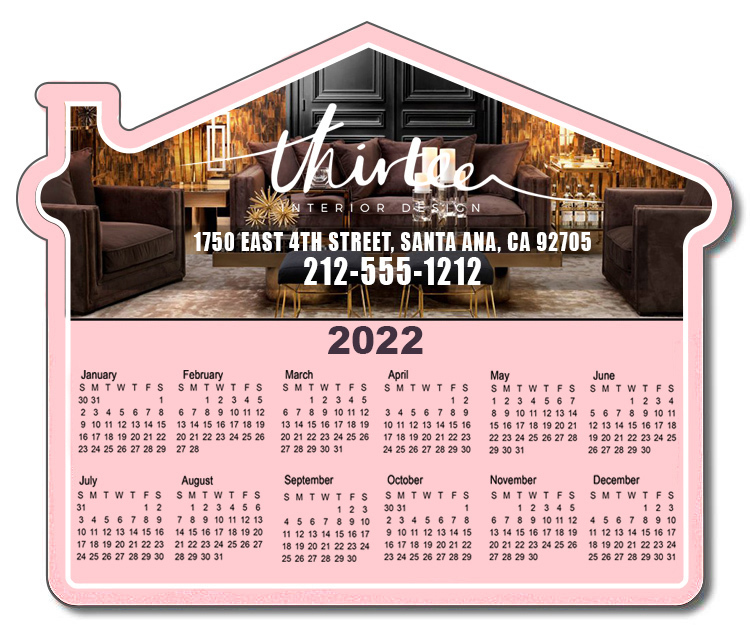 This cheerfully glee 4.25 x 3.5 custom shaped magnet can be utilized by interior designers and realtors to promote their business. This colorful magnet can be suitably customized with business information by making a payment of $0.16. This custom house shaped magnet makes a good refrigerator promotion tool and advertisers can choose to put across their brand information and contact information across this magnet.